We work with organizations like yours to create and deliver essential advantage by building telecom management capabilities. We help clients capture value from their telecom assets and service inventories, increase the effectiveness of their telecom vendors, and integrate automation into their telecom process to ensure the resilience of their business. We have the experience and depth in these areas to ensure that our clients gain the advantage they need. We care about your organization and your success. We measure ourselves by our clients’ success and particularly by the savings you achieve in the balance sheet. As communications need rapidly change, we help our clients navigate these shifts and give them the tools needed to efficiently manage the telecom landscape. Our company’s innovative products have been awarded by Microsoft, TechSparks among others, and also we’re a part of programs like IBM Global Entrepreneur, Microsoft Bizspark, NASSCOM, 10000 Startups, etc. while being covered in media. Intellibuzz group has over 15+ years of experience serving 4000+ small businesses and over 50 enterprise clients. 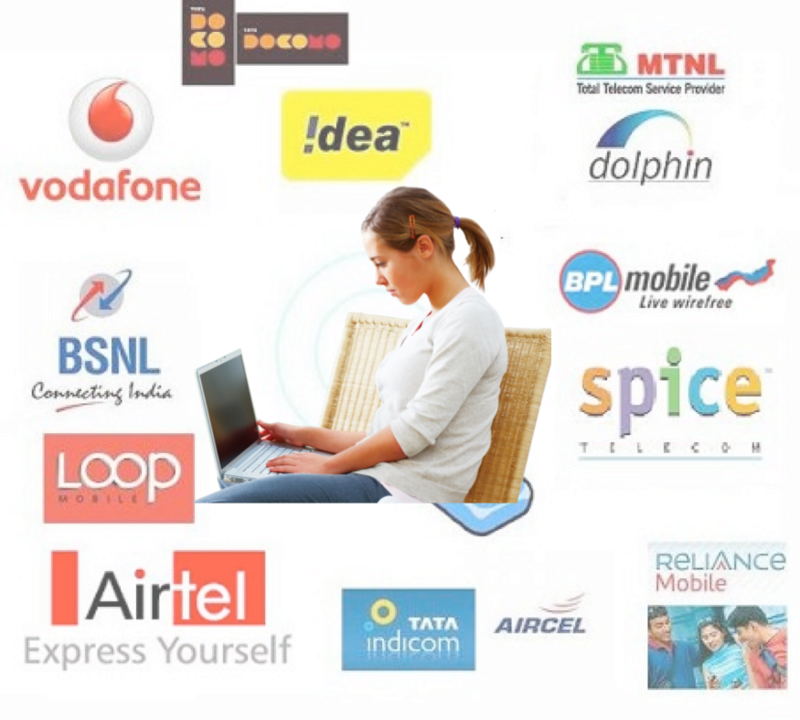 We support more than 100 invoice formats for 20+ carriers in India alone. Our deep carrier expertise make us the leader in the Telecom Expense Management domain.